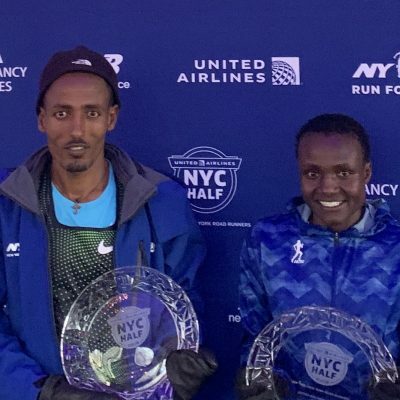 NEW YORK — Paul Chelimo made his half-marathon debut today at the 2019 United Airlines NYC Half and finished third in 1:02:19. 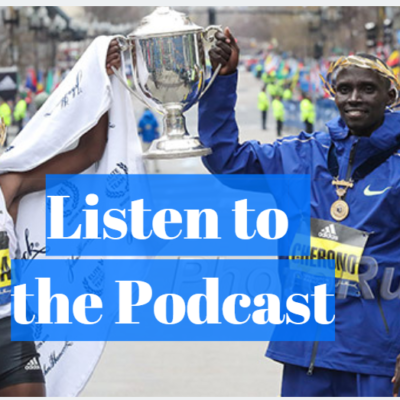 Afterwards, Chelimo said one of the reasons he made his half-marathon debut is because he wants to attempt the 5,000/10,000m double at the World Championships this year in Doha, Qatar, and he thought the half marathon would make him stronger. 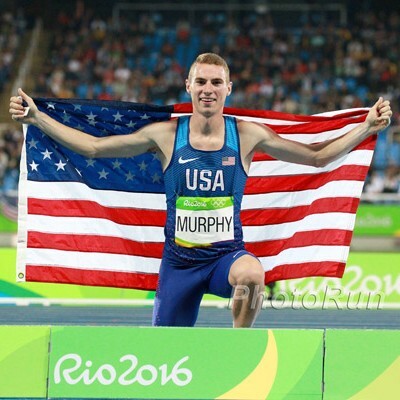 “I’m going to go to the Shanghai Diamond League [next to run the 5,000] and then look for a 10k. The goal this year is to double to do the 5k and 10k at the World Championships,” Chelimo said. The schedule at Worlds this year is very favorable to doubling, especially for someone who is first and foremost a 5,000m runner like Chelimo. For the first time that we can remember, the 5,000m is before the 10,000m at Worlds. The 5,000m heats are on Day 1 of Worlds, with the 5,000m final on Day 4, while the 10,000m is a straight final on Day 10. 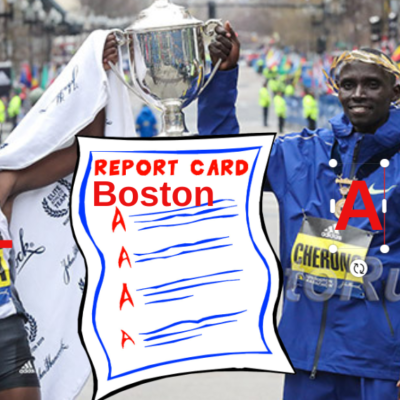 As for Chelimo’s half marathon debut today, Chelimo said his legs weren’t quite ready for the hills in New York. Much of the buzz in the media/agent/elite athlete room for the NYC Half was on the Olympic qualifying changes announced by the IAAF this week and clarified by USATF in a statement to LetsRun.com on Friday, and on the 5,000 meters being dropped from the Diamond League. 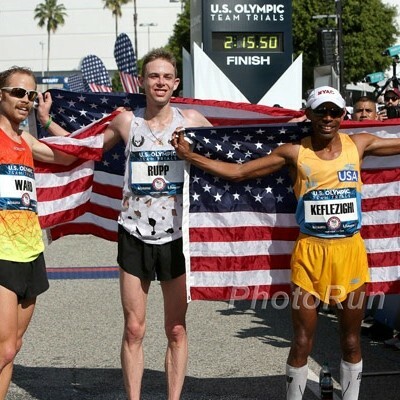 In summary, the IAAF announced it will go to a system that selects roughly half the Olympic spots from a world ranking system, rather than a time-based system, yet USATF announced it will not go off of world rankings to select its Olympic team from the top 3 at the Trials, but rather will put an emphasis on the times people have run. (We will have much more on this this week, but we had two of the most prominent coaches in America calling and texting us this weekend, trying to clarify if USATF’s statement to LetsRun.com on this really was true. We had one of the most prominent agents in the World tell us at the NYC Half, that our story on USATF has to be wrong). One thing in speaking to many athletes, coaches, and agents this weekend was that none of them said they had been consulted by the IAAF or USATF on these proposed changes. Chelimo noted that USATF’s statement that it will select athletes who have the absolute time standard in selection for the Olympics will favor athletes like him who are likely to have the standard before the Trials. He said, “For me, it’s easier for me to get to the Olympics,” but he still was against the system as he knows how special the Olympic Trials are in America. Videos with Chelimo and his coach Scott Simmons below. 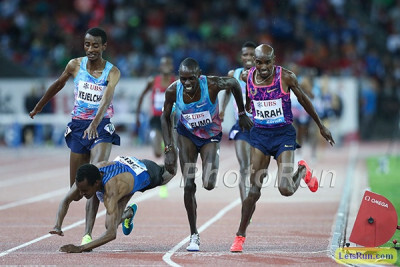 You can discuss Paul Chelimo’s intent to double here.